Dr. Ripplinger grew up just south of Preston, Idaho in a small farming community. He has been interested in dentistry from the time he was a boy and worked in a dental office in his hometown to put him through undergraduate studies. He pursued his career choice and graduated from Marquette School of Dentistry in 2004. Dr. Ripplinger completed his dental schooling requirements ahead of schedule and was able to spend his last year working part-time for a Pediatric Dentist in Wisconsin. During his time at Marquette, he also founded “Smiles for the Future,” a nonprofit organization to help underprivileged kids in Milwaukee receive dental treatment. Following dental school, he took over the practice of a retiring dentist in Cortez, Colorado. Over the course of five years, Dr. Ripplinger tripled the practice’s production. He is well loved, trusted and respected as a dental professional and as a friend. He is grateful for his time in Cortez, a small town with few specialists. He was often the end of the line and gained great experience in a wide field of challenging dental procedures. In January of 2011, a four-wheeler accident forced Dr. Ripplinger to sell his thriving Colorado practice. He took the opportunity to move his wife and five children closer to family and to an area that they have always loved, Boise, Idaho. He opened Victory Dental in June of 2011. Dr. Ripplinger's love in dentistry is helping people achieve that perfect smile so they can pursue life’s challenges with confidence. He feels it is extremely important to stay on top of the best solutions for his patients. He has completed over 75 hours of continuing education in implant and bone grafting procedures alone. Dr. Ripplinger has had the great privilege of serving on several dental humanitarian trips, including trips to the Dominican Republic, Mexico, Bolivia, and Guatemala. He enjoys hunting, fishing, rock climbing and working with his children on the family farm. Dr. Tafoya relocated to Boise from New Mexico in 2000. He immediately fell in love with all that Idaho has to offer and later attended Boise State University. There he met his beautiful wife and received his degree in Biology. He then attended the University of Louisville School of Dentistry on a Navy Scholarship and graduated in 2013. 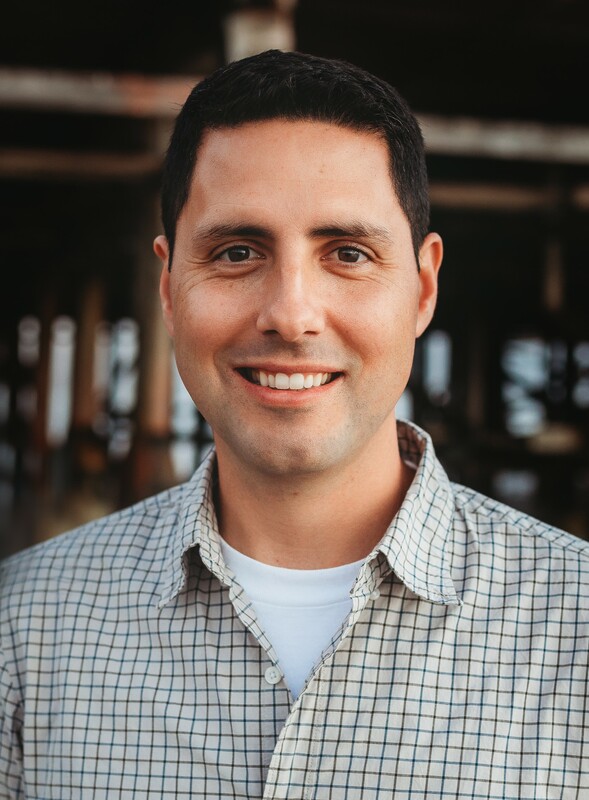 After dental school, Dr. Tafoya provided comprehensive dental care to our service men and women in South Carolina, Japan, and finally in San Diego. In 2016, he was selected to deploy for 4 months with the USNS Mercy, a Navy hospital ship. As part of this opportunity, he traveled throughout South East Asia teaching and providing dental care to isolated communities in the region. Patient comfort and quality care are always his main priorities. He is also excited to be offering orthodontic services in the form of Six Month Smiles and invisible aligners via Clear Correct. Dr. Tafoya is thrilled to return to the Boise area with his wife and four awesome children. They love exploring the outdoors, mountain biking, skiing, camping, and Boise State football. He also loves scuba diving, a hobby he picked up while living in Japan for three years. They are excited to finally return to their Idaho home where they can be closer to family, be involved in the community, and enjoy Idaho again! Dr. Barney was born and raised in rural Eastern Idaho. He attended dental school in Omaha, Nebraska at Creighton University, where he graduated in the top ten of his class. 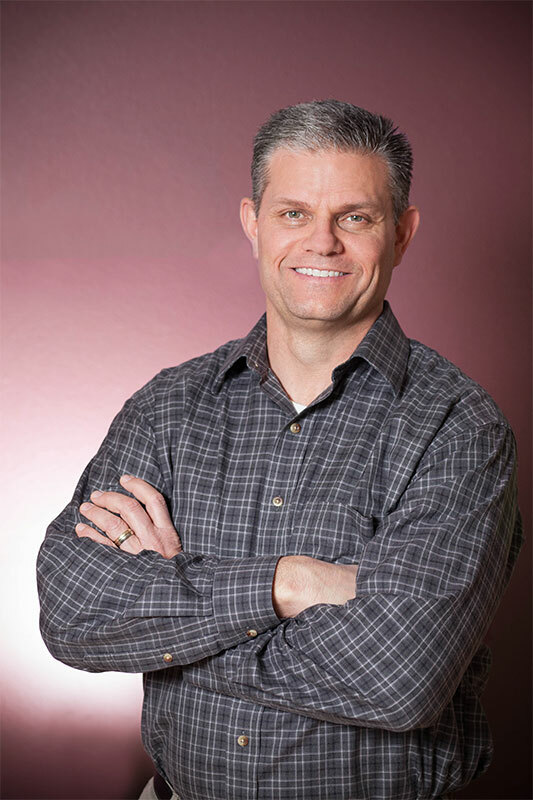 He has been practicing dentistry for the past 25 years in his own office in Boise. Dr. Barney is licensed in IV Sedation and offers that to our Victory Dental patients twice a month! IV Sedation is great for patients who are high anxiety, those who have large treatment plans, or for wisdom teeth extractions. Dr. Barney enjoys spending time with his wife, their children, and grandchildren. They enjoy being outdoors and white water rafting is one of their favorite activities. 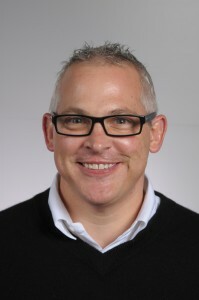 Dr. Kesling graduated from Creighton University School of Dentistry in 1998, after completing his bachelor’s degree from the University of Idaho. He is a veteran of the armed forces, serving as a dental officer in Iraq in 2005. He considers his patients his friends and will always provide dentistry to the best of his ability. He is currently seeing military patients in our office a few times a month. Dr. Kesling is an Idaho native and spends his free time enjoying the abundance of recreational activities Idaho has to offer. When the opportunity arises, Dr. Kesling can be found on the river fly fishing. Dr. Kesling resides in the north end of Boise with his beautiful daughter, Isabel, and Guinness his Pudelpointer.